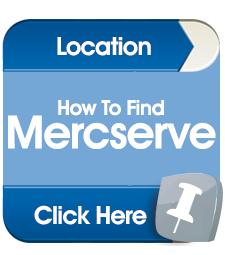 Welcome To Mercserve Ltd, an independent garage in Nottingham, with over 40 years experience in servicing, repair and maintenance of all models of Mercedes cars, Mercserve Ltd is Nottingham’s only true independent alternative to main dealer services, at affordable prices. We have a fully equipped workshop with many specialist tools including the latest Mercedes diagnostic fault finding equipment and technology. Your Mercedes will only receive genuine parts, using Mercedes diagnostics, and will be serviced to the highest of standards by highly skilled, trained technicians. 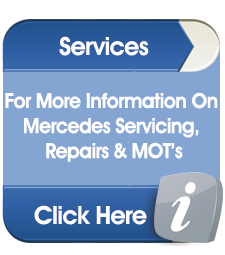 We offer a variety of services for both new and old Mercedes cars including air conditioning servicing, body work repairs, full diagnostics checks, servicing, MOT’s and engine repairs. 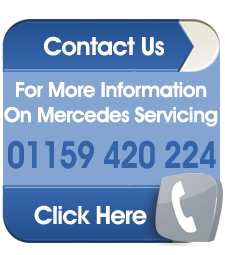 All Mercedes servicing is carried out in accordance with manufacturer service schedules, therefore owners of Mercedes-Benz vehicles still under the manufacturer warranty can rest assured that their full warranty rights are being maintained. 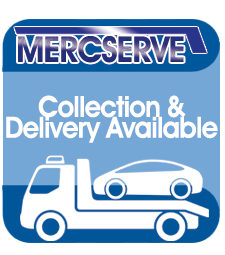 Whatever your Mercedes vehicle needs, we at Mercserve Ltd are more than capable of undertaking the work and as an indepeandant garage, we are far more cost effective than Mercedes-Benz dealers, as well as being approachable, friendly, efficient and honest. 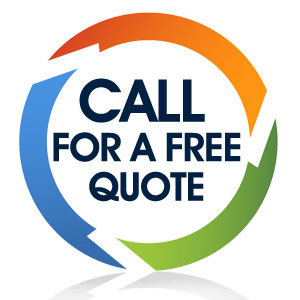 We have developed a reputation for quality servicing and excellent customer service and will not be beaten on prices.